A group of Japanese investors comprising of Sojitz Corporation, JXTG Nippon Oil & Energy Corporation (JXTG Energy) and other Japanese firms have signed a share purchase agreement with German wind farm developer Wpd in the 640MW Yunlin offshore wind project off Taiwan, an announcement revealed. The agreement will see Sojitz participate in the construction and operation of the offshore wind farm in Taiwan, as well as acquire a 27% stake in Yunlin Holding GmbH (Yunlin HD) through Starwind Offshore GmbH, a German holding company established jointly between Sojitz, JXTG Energy, The Chugoku Electric Power Co., Inc. and Chudenko Corporation (C&C), and Shikoku Electric Power Co., Inc. The acquisition is scheduled to finish sometime in the latter half of May, once necessary procedures have been completed. Yunneng Wind Power Co. is the project company responsible for the construction and operation of the Yunlin offshore wing project. “By December 2021, Yunneng Wind Power will construct a 640MW wind farm offshore of Yunlin County which will sell power to Taiwan Power Company over a 20-year period, using a feed-in tariff scheme under Taiwan’s Renewable Energy Development Act,” Sojitz noted in statement. 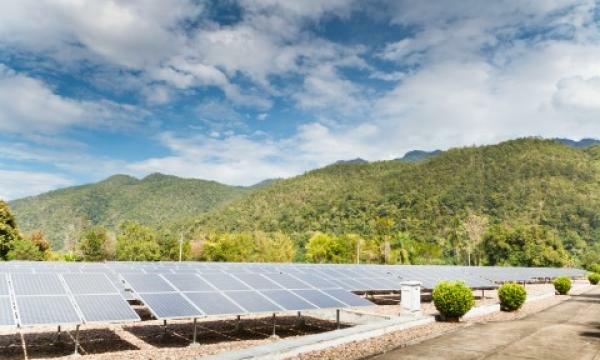 Taiwan amended their Electricity Act in 2017, and the new stipulations require the country to abandon all nuclear power by 2025 and promote the introduction of renewable energy as a substitute energy source. 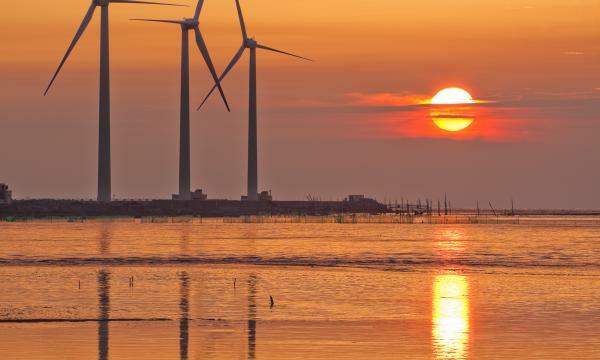 Taiwan aims to introduce a total 5.5GW in offshore wind power by 2025.